Welcome to our Online Store! Here you can find our Premium Canned Seafood, and Freshly Frozen Vacuum Packed Seafood. Our seafood is responsibly sourced locally from Westport’s own fishing families. 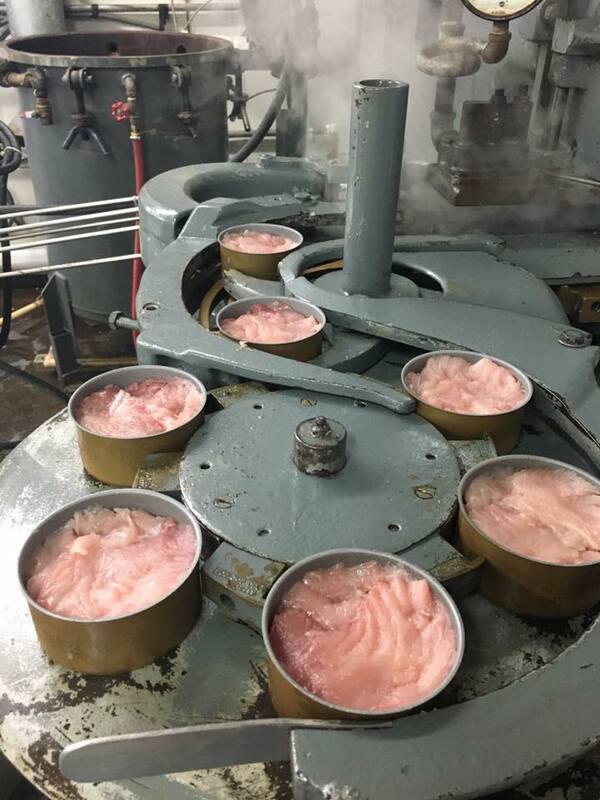 Merino's Albacore tuna is caught using a pole and line from a very well managed fishery that is certified sustainable by the MSC and the Best Choice by the Seafood Watch Guide. 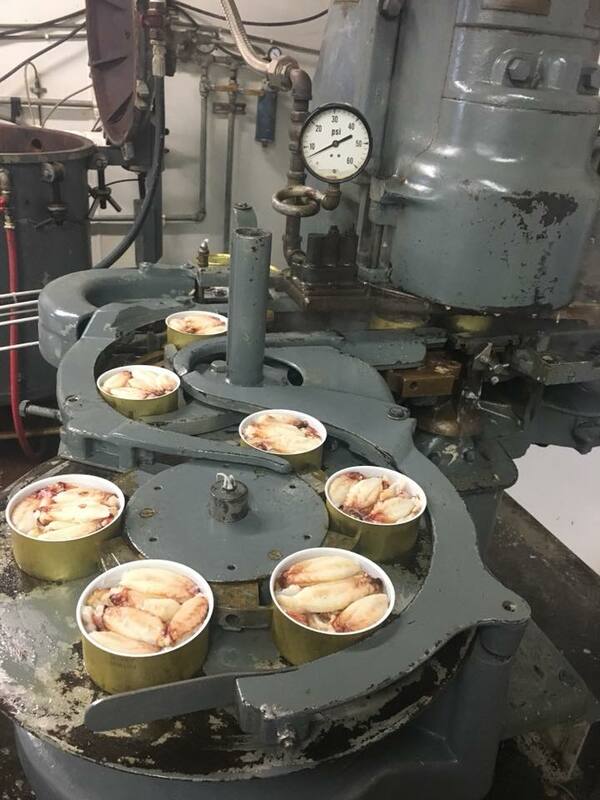 Each fish is filleted individually, cleaned, and hand packed into our BPA Free cans. 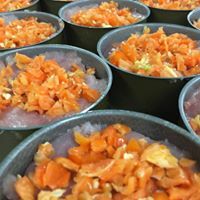 Our Albacore Tuna is only cooked once, to retain all of the natural flavor and nutrients. We use only natural ingredients in out canned albacore tuna.